Walpole is perfectly located for exploring countless beautiful, natural attractions including the Valley of the Giants Tree Top Walk and the Giant Tingle Trees. 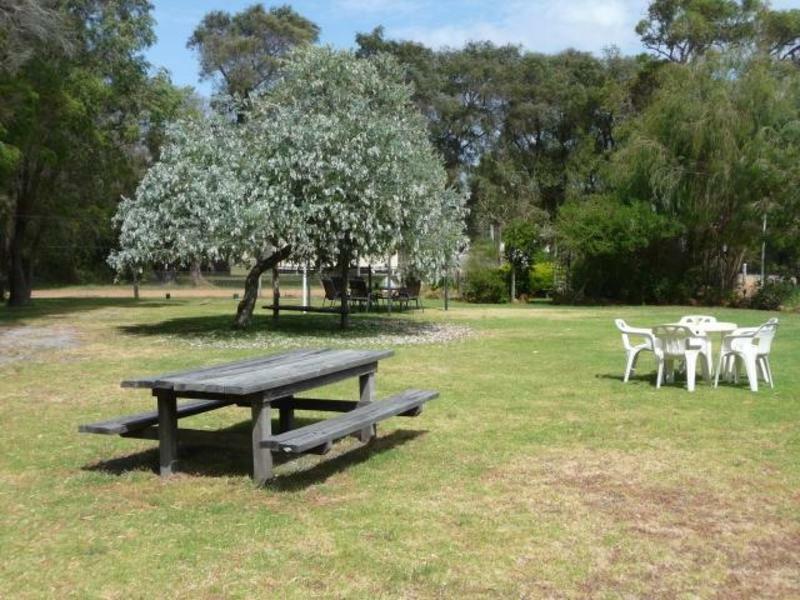 Sports and activities include bushwalking and biking on the Munda Biddi Trail, and hiking the famous Bibbulmun Track, as well as kayaking, fishing, 4WD tours and lots more. 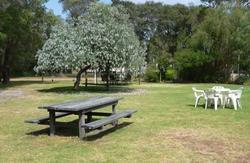 Walpole is located some 420 kilometres south of Perth, the capital of Western Australia. Travel time to/from other popular destinations - Albany 1hr 30 mins, Denmark 45 mins, Pemberton 1 hrs 20 mins, Margaret River/Augusta 3 hrs, Busselton/Bunbury 2hrs 30 min, Esperance 7 hrs. Take the train to Bunbury and then the bus to Walpole; operates daily.